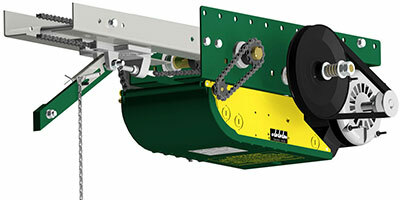 Garage Door Openers | CW Garage Door Distribution LLC. 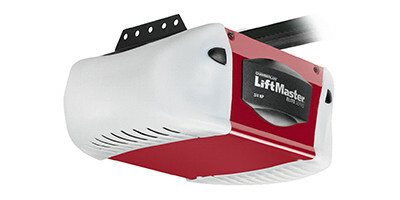 CW Garage Door is a proud distributor of residential and commercial garage door openers from LiftMaster® Residential, LiftMaster® Commercial, Linear®, and Manaras Opera manufacturers. CW Garage Door partners with Linear® to provide garage door operators that offer first-class safety, security and convenience. 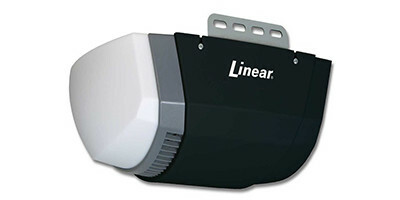 A cut above the competition, Linear® garage door operators feature exclusive design elements including super quiet motors, high strength rolled steel T-rails and secure radio controls. 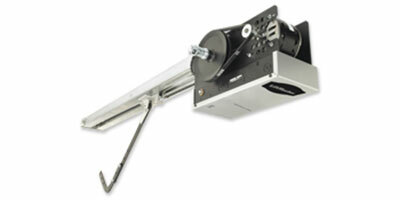 LiftmMster® Residential Garage Door Openers do more than just open your garage door. They keep your family safe, your property secure and your life simplified. Once you’ve experienced the convenience of a LiftMaster® Garage Door Opener, you’ll wonder how you got along without one. Contact us for more information on how our friendly and professional staff can help with your new garage door opener.